Just how well do you think you know your state capitals? Take this quiz, and see how you rate! 1. 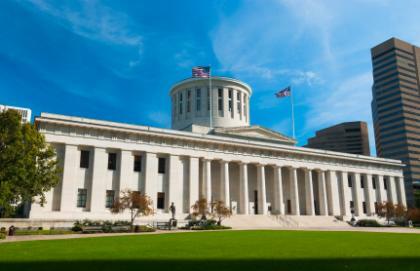 Which of the following cities is the capital of Ohio?